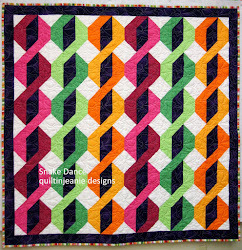 Dianne has finished her Miss Tess quilt top...isn't it gorgeous? She is debating what to use for a border. Barb's Which Way is Up? quilt is quilted and ready to give as a gift. 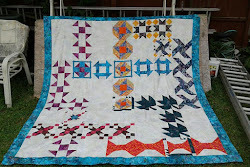 In case you missed Kerstin's post about her Against the Tide Mystery quilt, here it is in all its glory. I can't wait to see the other mystery quilts finshed! 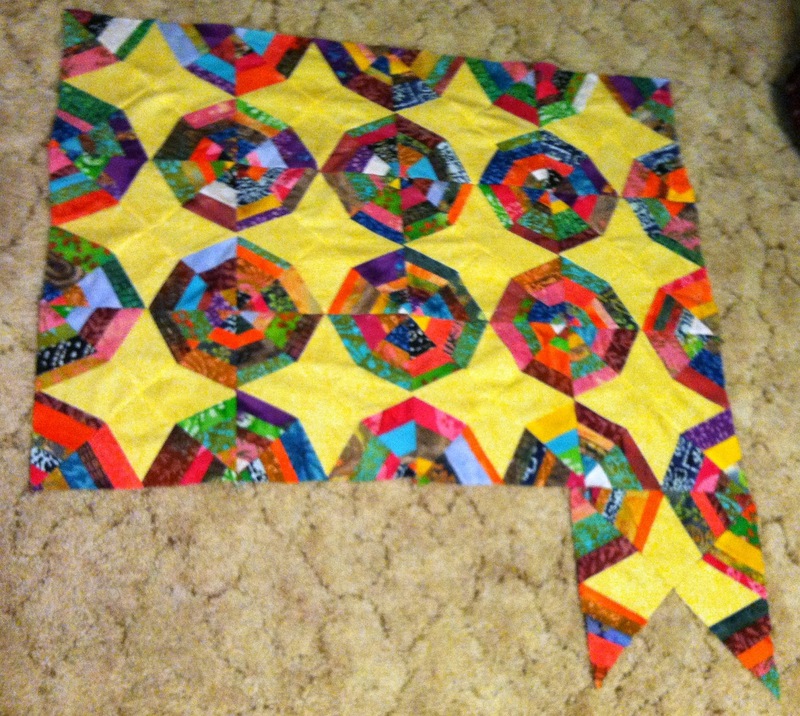 Diana sent me this picture of her Spiderweb Stringpiecing quilt...she is almost finished! Cindy brought this to S & B, our small quilt group, the other night. This is a quilt she was working on during our retreat. I don't know the pattern, sorry, but if you are interested I can ask her. in her face, over her back....he eventually left and she took a nap. I'm sewing with my retreat group today...it's our mini retreat day! 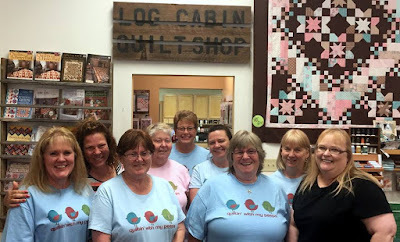 Are you having a quilty Saturday! Labels: against the tide mystery quilt 2014, miss tess, spiderweb stringpiecing, which way is up? 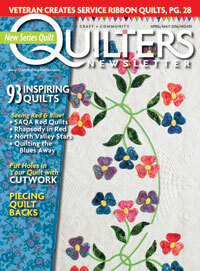 Some great quilts there! Mini retreats are the best...have a great day! beautiful quilts. I loved Kerstin's when I saw it on her blog. always so much Eye candy at your blog. Thank you so much for that.